Sugar cane eau de vie produced in Brazil. This spirit appeared in the 15th century when Portugueses came with alambics to distill sugar canes. 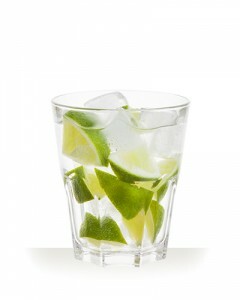 Since that time, Cachaça is the national spirit of Brazil. 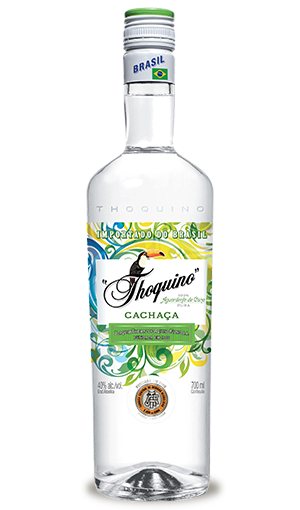 The Cachaça Thoquino is a ” arguadente de cana ” obtained by fermentation and then distillation of the fresh juice of sugar cane. It is produced by the family distillery Thomaz de Aquino (created in 1906), which carries out all the production process itself from its own sugar cane plantations, which guarantees a regularity in the quality of the product. 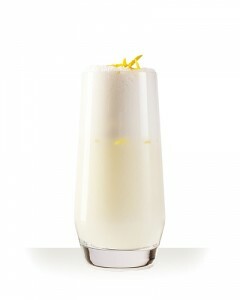 Mainly in “Caïpirinha”, one of the most famous cocktail -with the mojito- on cocktail menus in France.